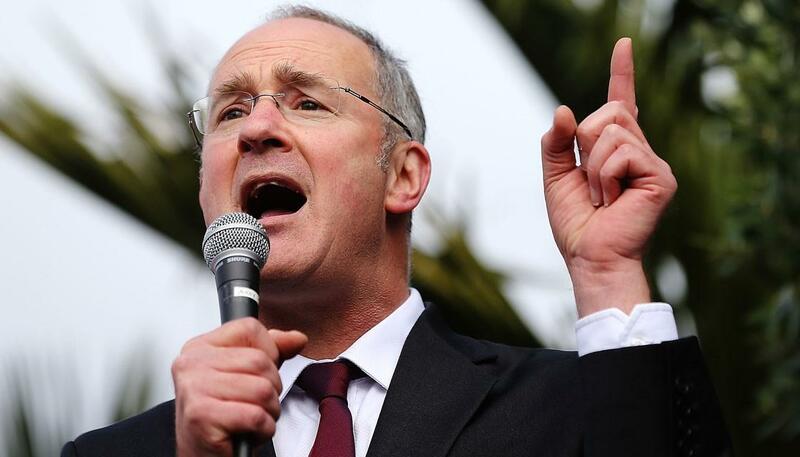 Was the announcement about Capital Gains Tax what you were expecting this afternoon? Here's our latest update for you. 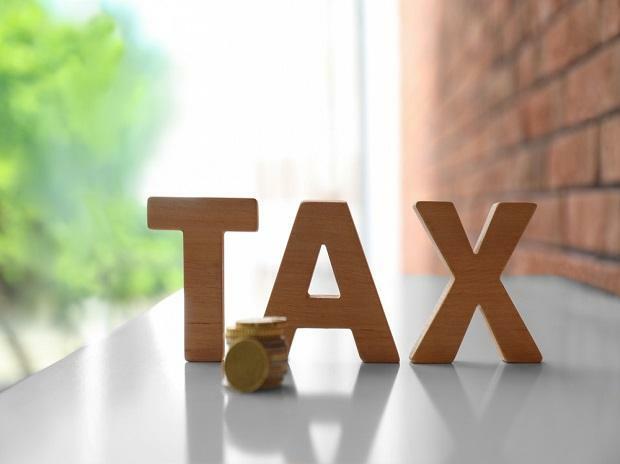 With the pending changes coming through in regards to residential investment properties and the tax implications, here is what you need to know. 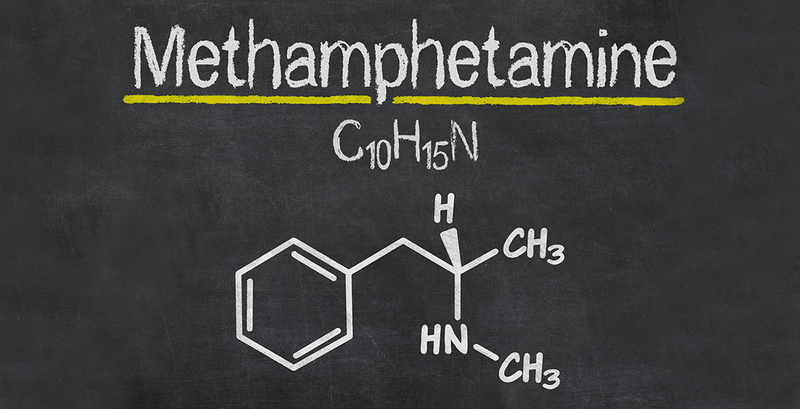 What is a Safe Methamphetamine Level? 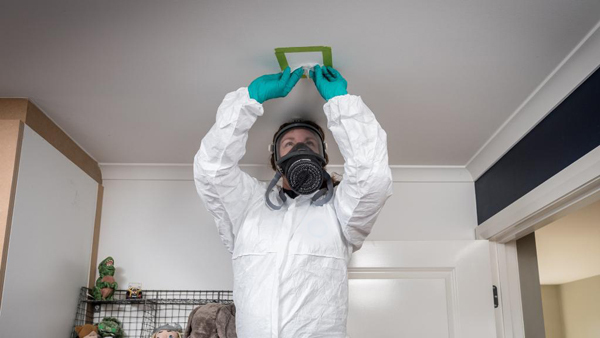 With the hype in the news lately regarding safe methamphetamine levels costing landlords thousands of dollars - it's still important that all landlords understand the risks of not testing. Did you know that a tenant can arrange a meth test of the property without the landlord’s knowledge? And if meth levels are found during the tenancy that is above the Ministry of Health’s minimum levels required for safe occupation, landlords may find themselves in the middle of a nasty battle as to who is liable for the costs of not only the tenants relocation but also the value of the Tenants belongings that have been contaminated. Hind sight is a wonderful thing. With the cyclone on its way to New Zealand this week it is a timely reminder to make sure you would be ready in case of a civil emergency. Important information for landlords who like to travel overseas and currently manage their own properties. The Healthy Homes Bill was passed in December 2017. 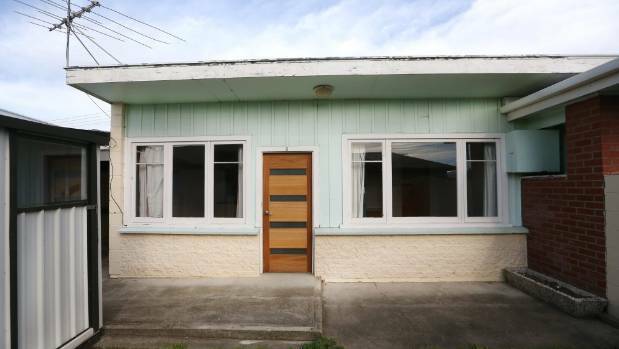 How will this affect NZ landlords? There have been changes to safe methamphetamine levels in Residential Properties. See below. 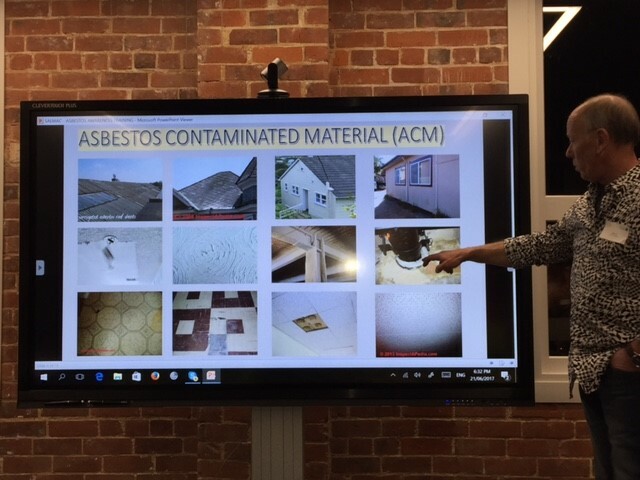 Are you aware of implications to you from Asbestos products that have been used in NZ Properties? 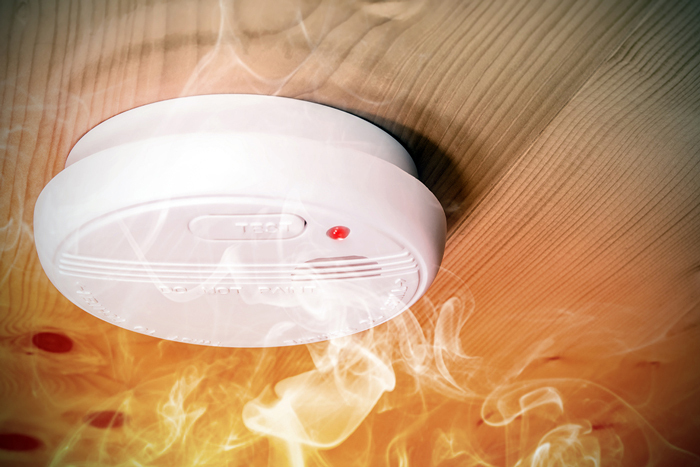 All residential landlords should be checking their smoke alarms due to make sure they comply with current legislation. In property management we often get asked the question what is fair wear and tear? 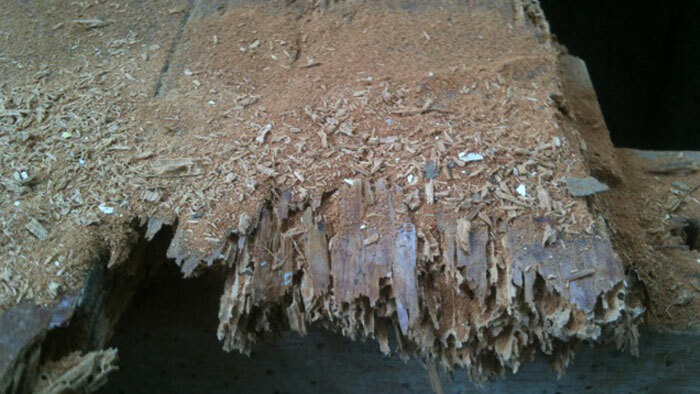 Don't let your home get to the same state as this picture! Investing in real estate looks like a great idea on paper. You just buy a place in a nice area, find tenants and let the cash roll in. However, there are some matters you have to consider first. 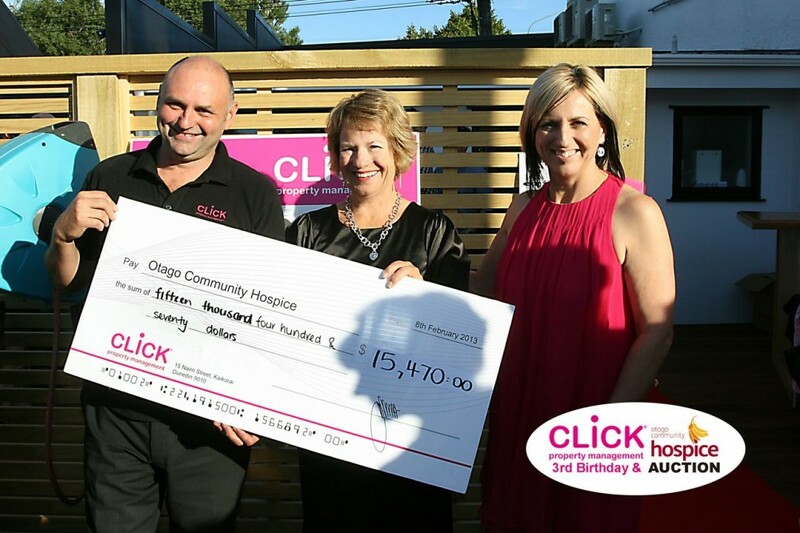 Click is very pleased support the Otago Community Hospice. We have raised over $15,500 and counting! 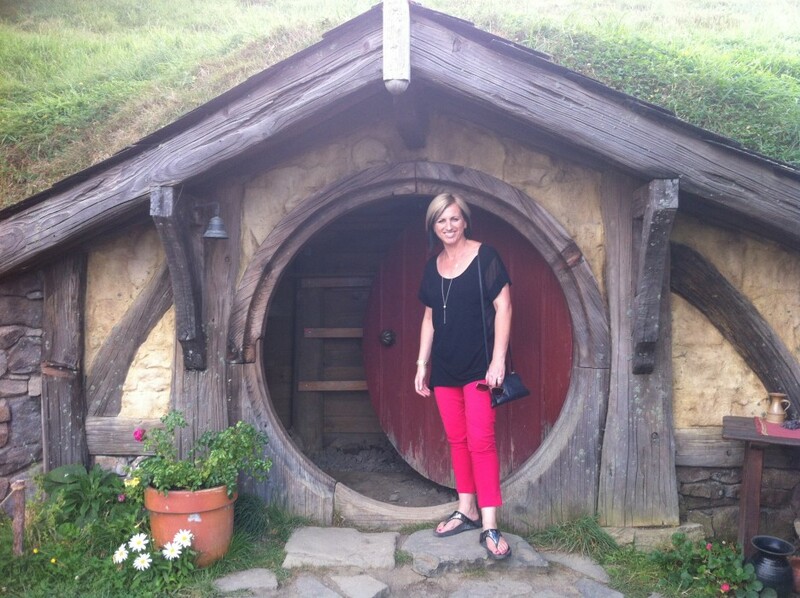 At Click Property Management we sometimes find ourselves in some very interesting housing situations! Are you ready if there is a Fire? 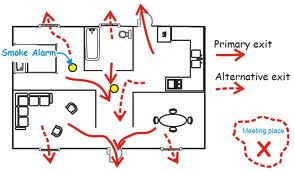 Having a fire escape plan can save your life! Tips and tricks to be fire safe. 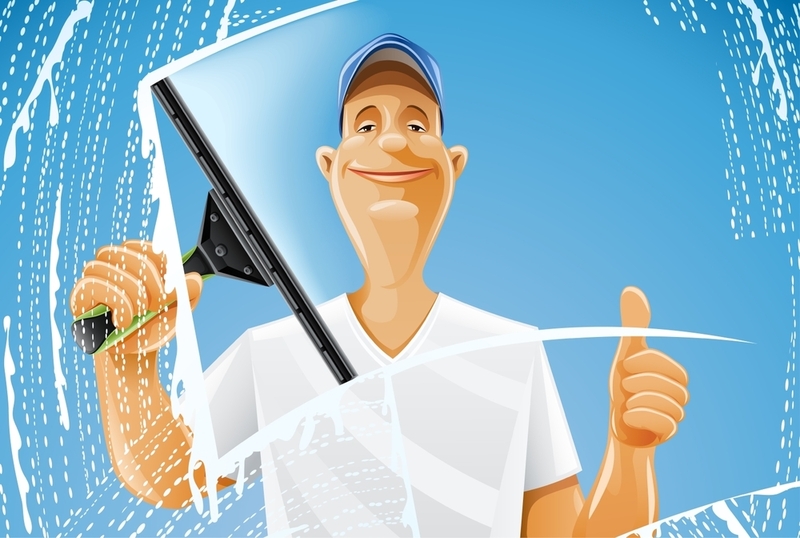 Click Property Management's online property viewing booking system achieves amazing results! 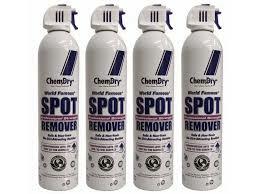 Find out the latest carpet cleaning tricks. 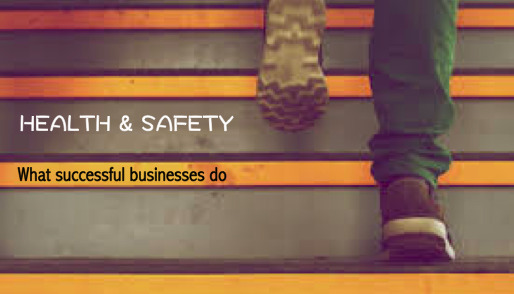 Don't get caught out - use a Property Management Company that knows the difference! Are you up to date with the current legislation? 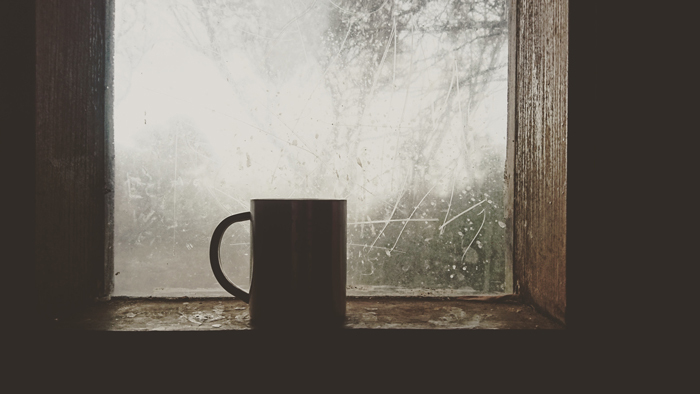 Helpful Tips to ensure your home is kept warm, dry and mould free. 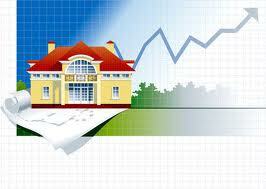 Is your Investment Property Sufficiently Insured? Make sure your biggest asset is covered - find out more with RLINZ. As much as the kids love Stuart Little, he's not the type of guest you want visiting your home! 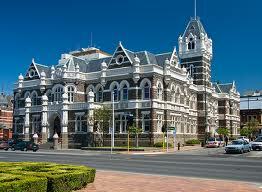 New Zealand has faced a building crisis. How can you protect yourself? Did you know tenants can now lodge maintenance requests via the FREE Tenant App or via our Web Page??? 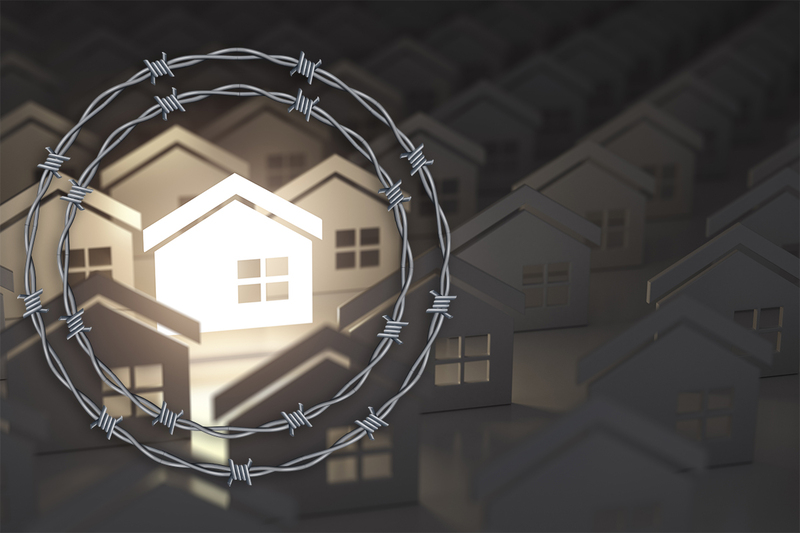 Should I Meth Test My Rental Property? We are faced with this question often. To test or not to test? © Click Property Management 2019. All Rights Reserved. Designed by Cre8ive. Developed by Core Development & Astronaut Digital.